One of the biggest assets typically divided in your divorce may be the retirement accounts, depending on how long you have been together with your spouse. Qualified retirement accounts can only be divided with a qualified domestic relations order or a QDRO. Many divorce settlements will, therefore, require, in Florida, that retirement assets are divided between the spouses and the QDRO is the official order that directs the plan’s administrators to give a portion of the employee’s pension to a former spouse. The drafting of this QDRO can be a source of significant conflict and problems if it is not created by the right person. An effective QDRO agreement in Florida begins with the settlement agreement. Parties to a divorce should get legal advice or work directly with an experienced Florida divorce attorney who can analyze the very nature of any pension plans that are to be divided. Mistakes made in the drafting of the QDRO could mean that it is not accepted by the plan administrator or that when it comes time to collect the retirement benefits, the entitled party is not able to do so. Make sure that clear questions are answered directly by your Florida divorce attorney who has experience with qualified domestic relations orders. Since each pension plan is different and there are many questions that must be answered before an agreement is reached regarding retirement benefit divisions, think about how supplements, temporary benefits or early retirement buyouts may be impacted. Some plans may also have benefits inside that are not subject to division at all. These complicating factors make it all the more important for it to retain an attorney who has been practicing in this field over the course of many years, and who can advise you about how to avoid many of the most common qualified domestic relations order mistakes. 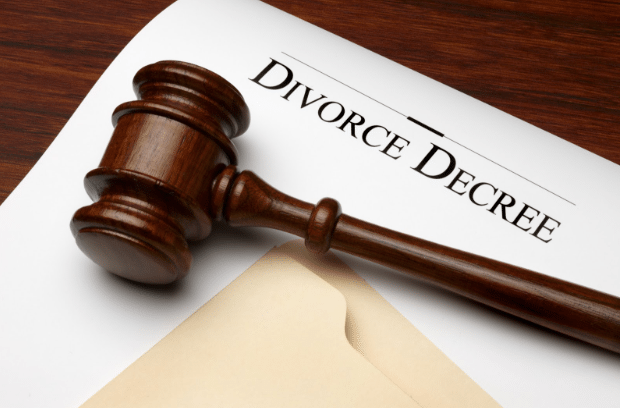 You deserve to have the insight of a lawyer helping you through each phase of your divorce, and a Naples divorce attorney can help you with the division of property, child custody, child support and other issues that emerge during a typical Florida divorce.